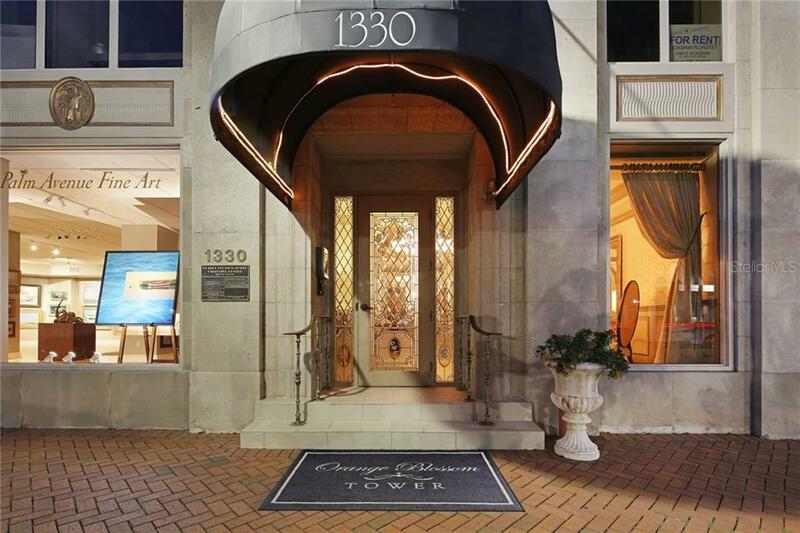 Ask a question about 1330 Main St #6, or schedule a tour. 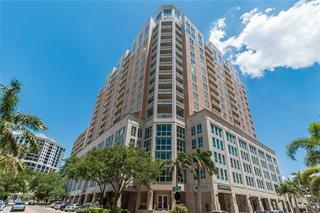 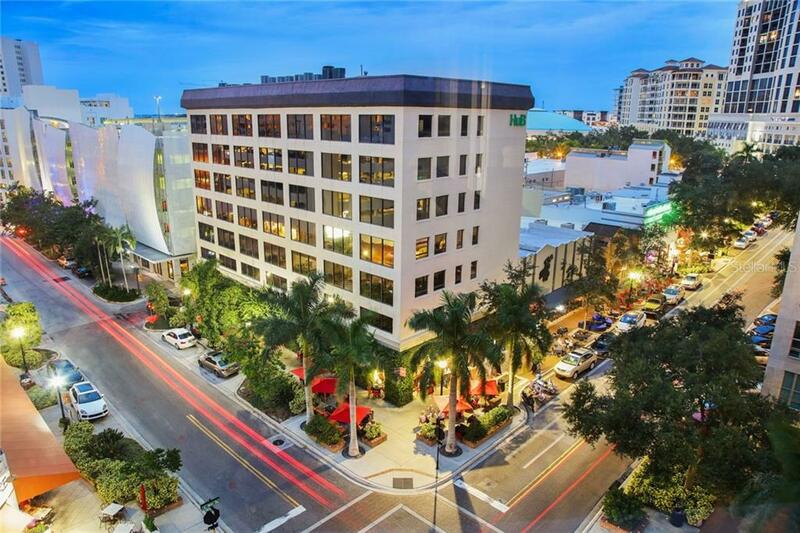 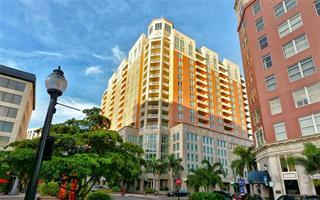 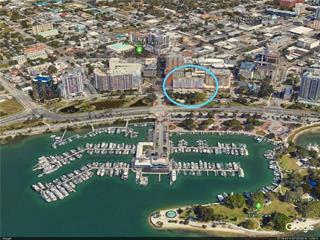 Premier Downtown Sarasota Location-Palm & Main. 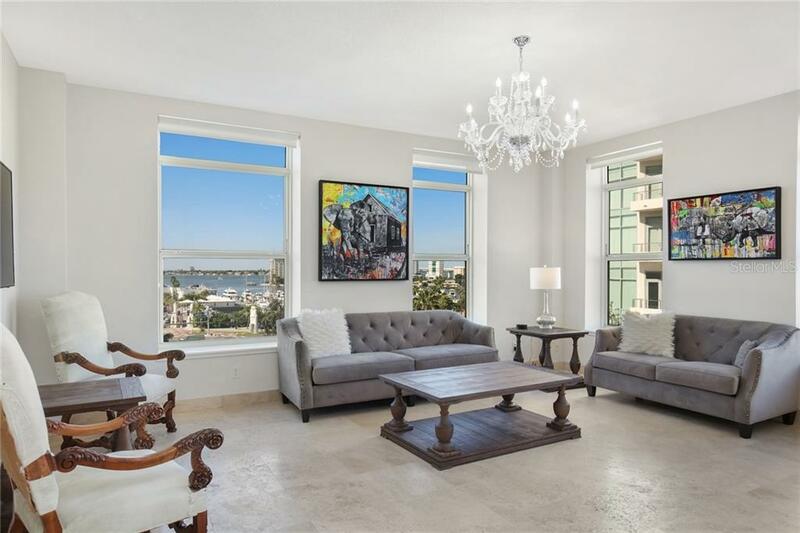 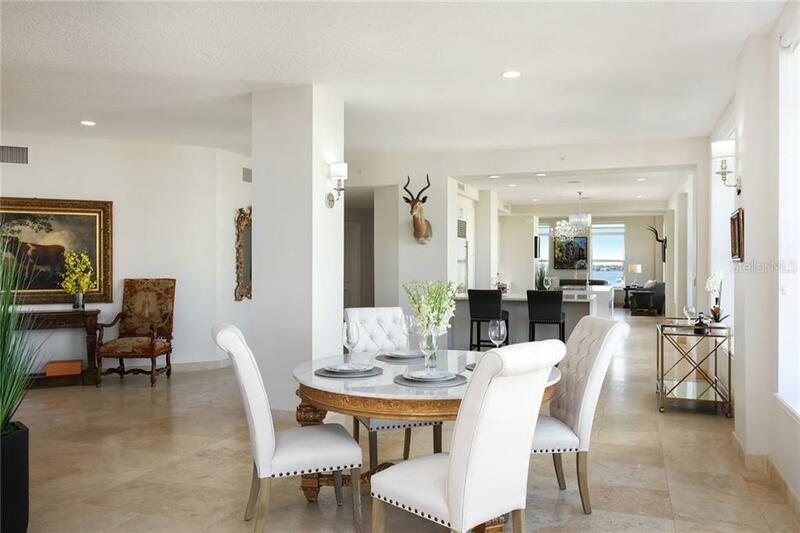 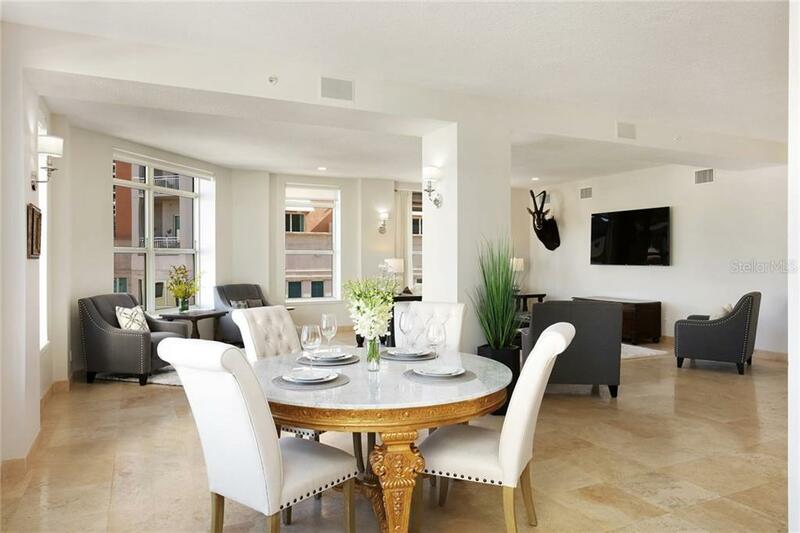 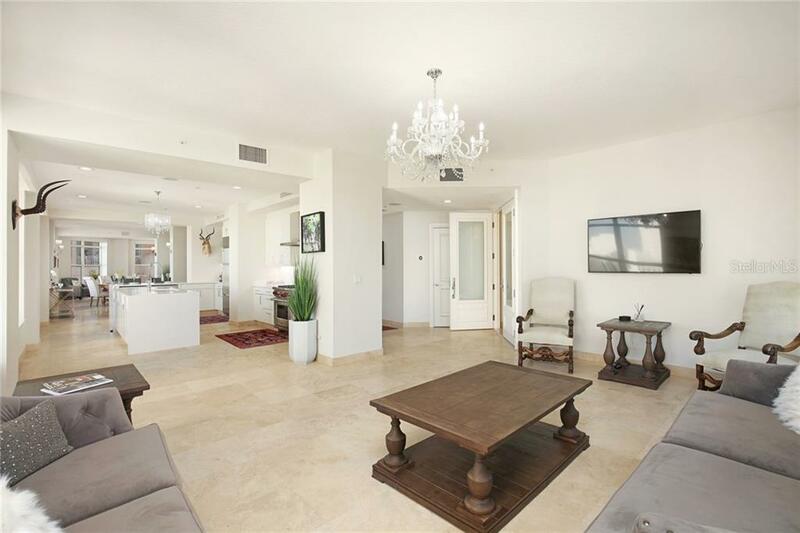 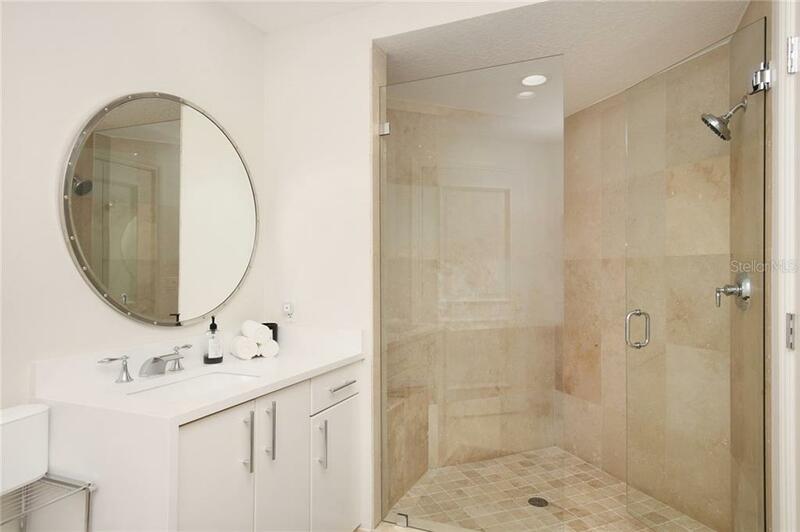 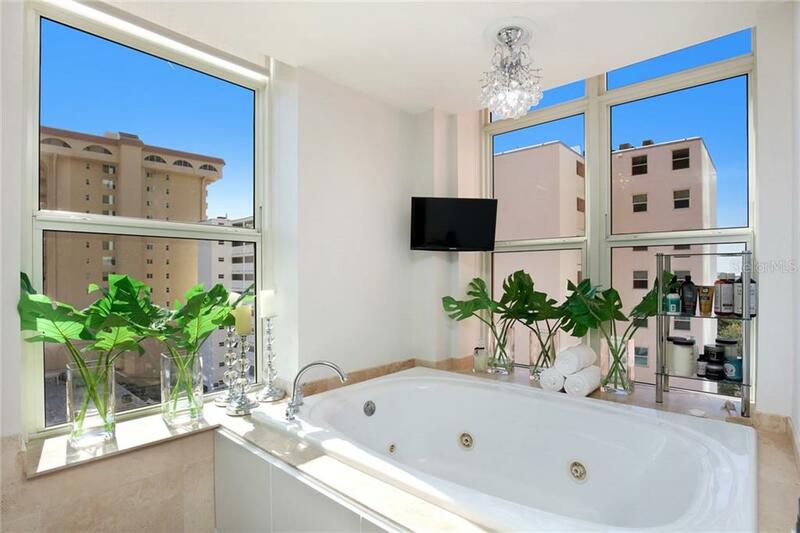 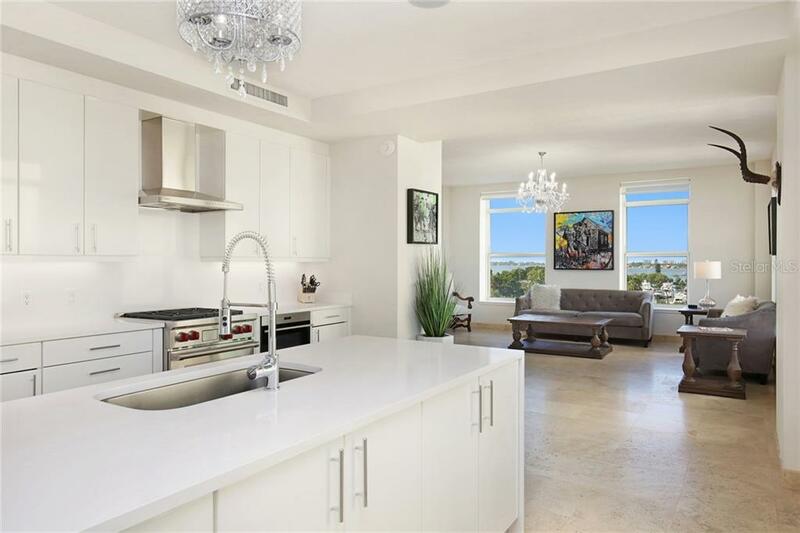 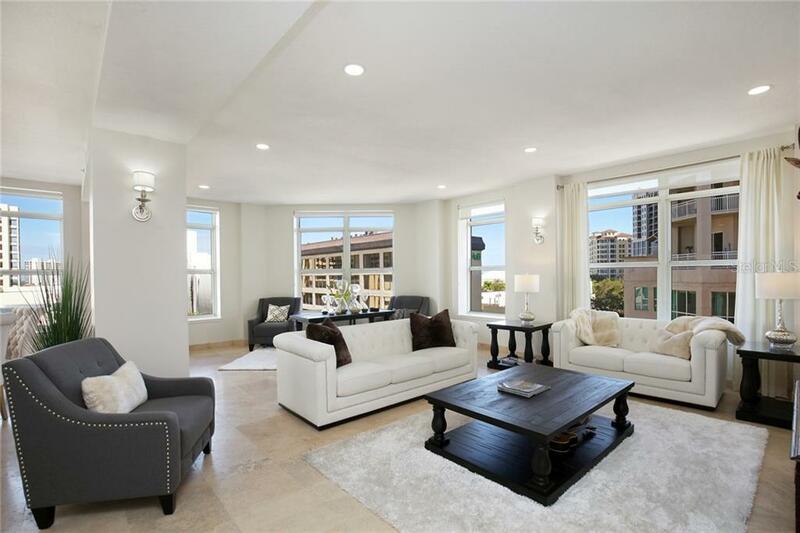 The juxtaposition of contemporary & historical showcases the best of all worlds in this completely remodeled, 3br/3ba residence in Sarasota’s iconic Orange Blossom Tower. 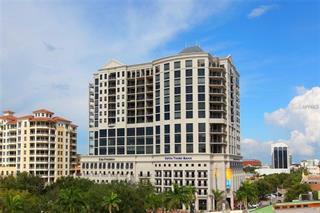 When constructed... more. 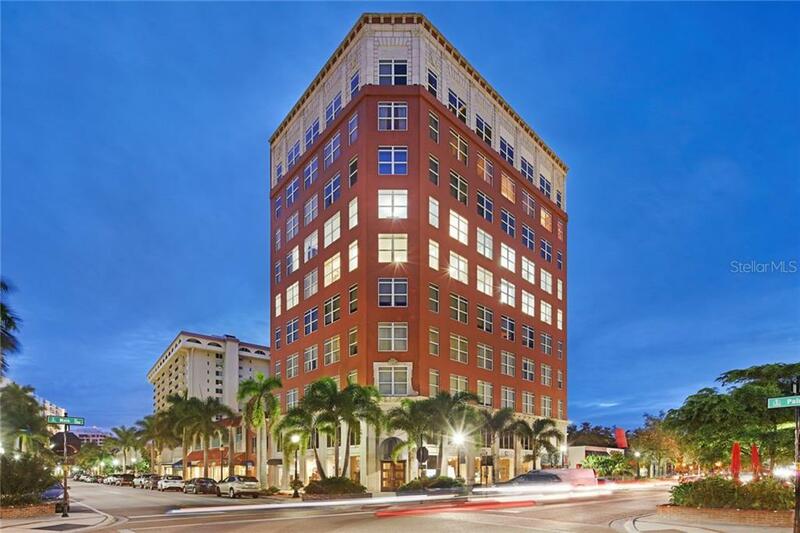 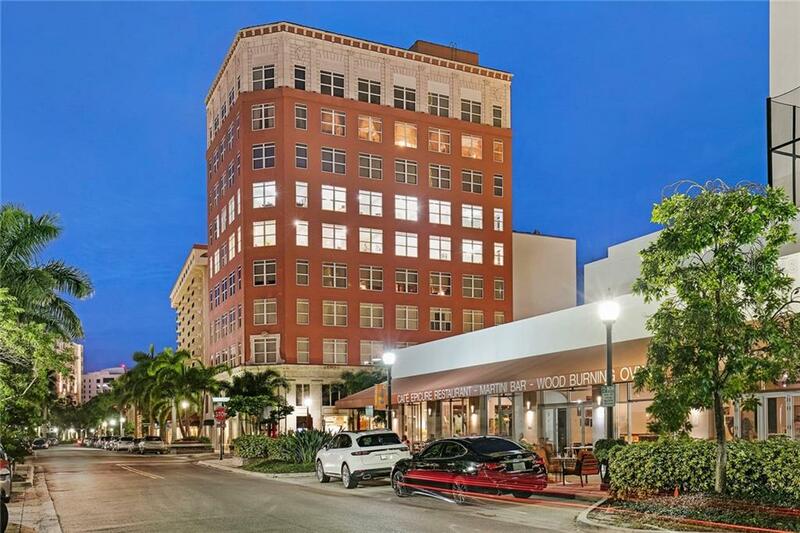 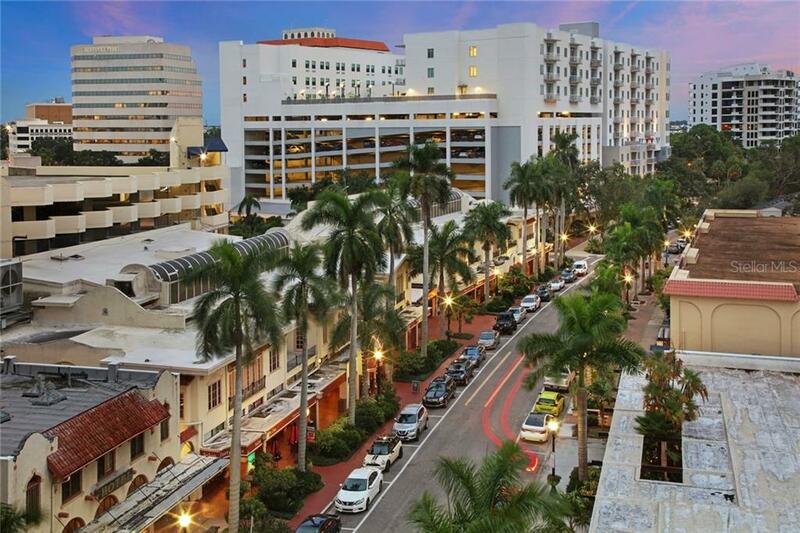 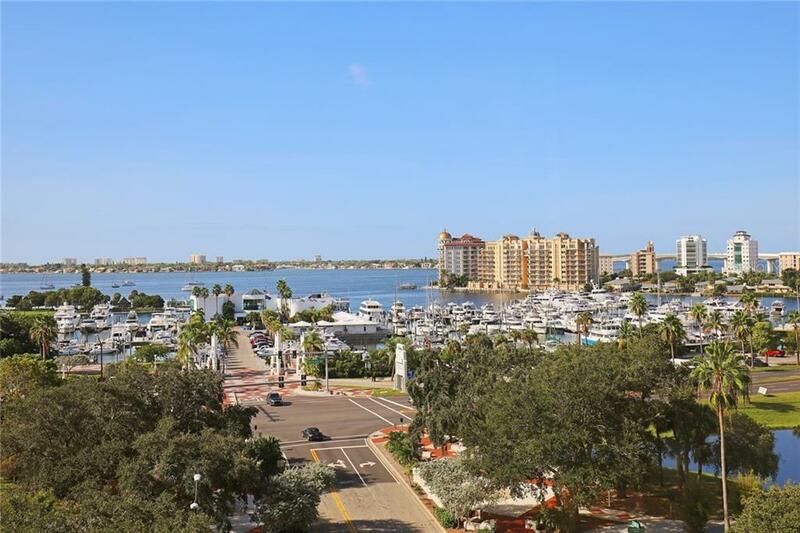 in 1926, it was one of Sarasota’s first skyscrapers & has been host to bankers & Hollywood Elite Today it is a historic landmark in a prize location, by the bayfront park, marina, fine dining, boutique shopping, art galleries, & theatre district. 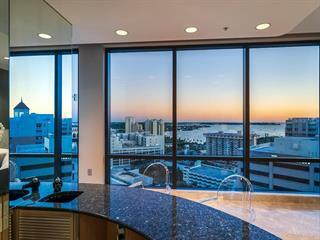 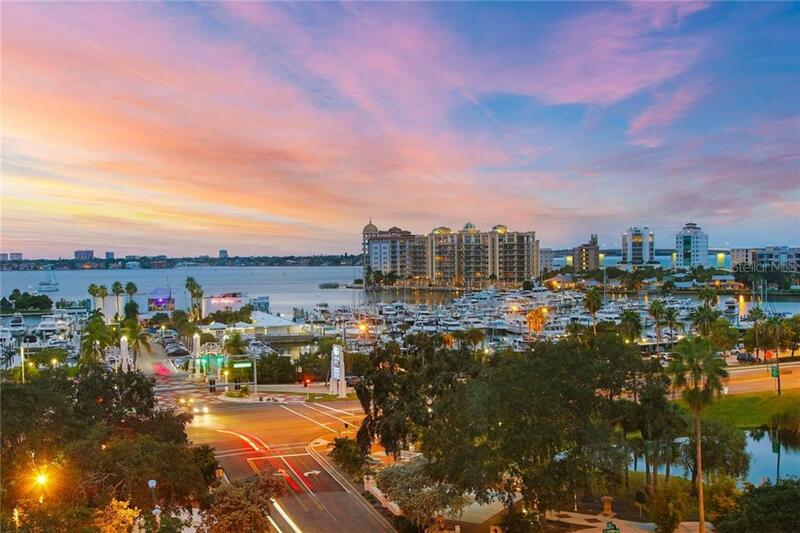 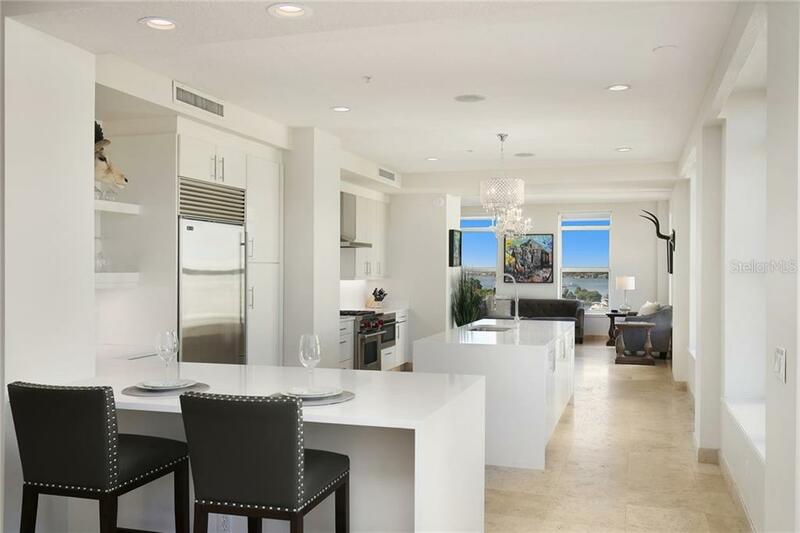 1 of only 7 luxury residences, Unit #6 occupies an entire floor & delivers 360-degree views of Sarasota & beautifully scaled spaces integrated w/ exceptional finishes, high ceilings & smart-home technology. 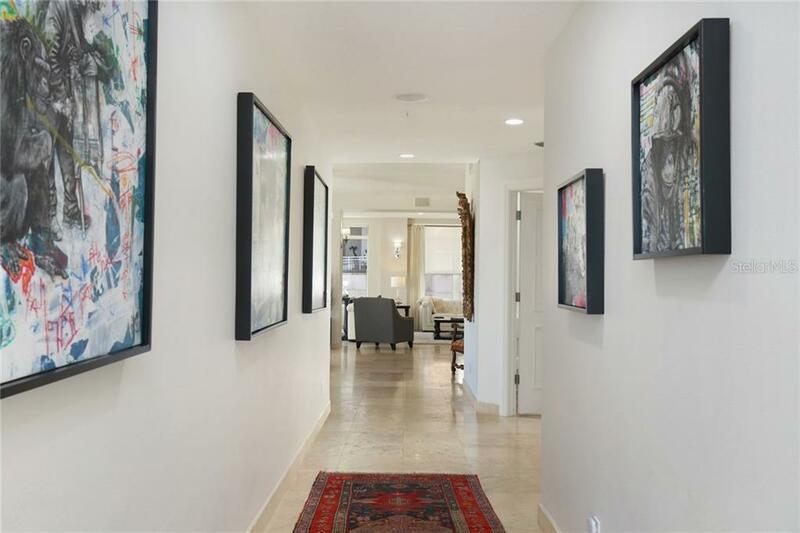 This grandeur is throughout the building & adds to the ambiance of the open floorplan. 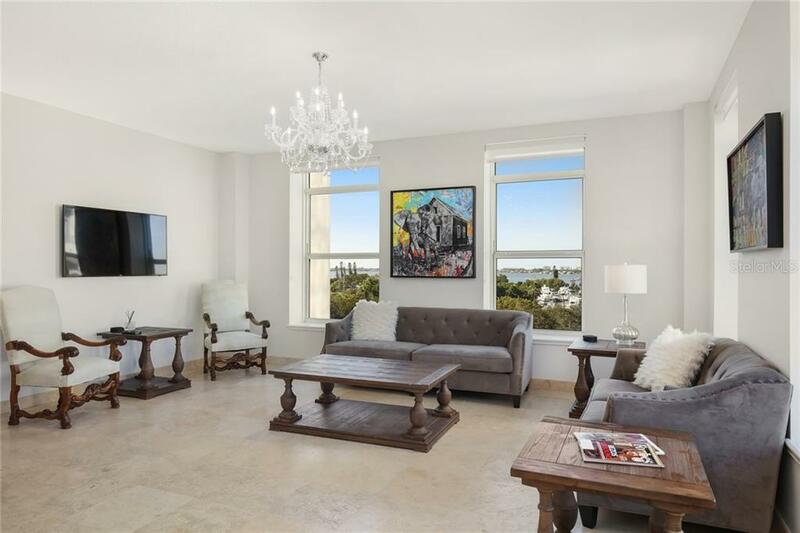 No detail overlooked: private stop elevator entry, to 20+ 7' storm rated windows that allow natural light & views of both city & waterfront into the home. 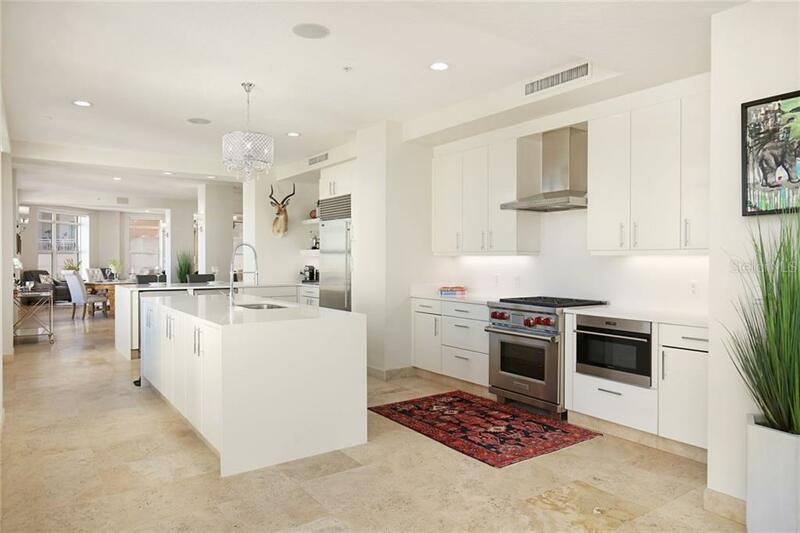 Gourmet kitchen w/ Wolf, Bosch, & Sub-Zero appliances, quartz counters, bar, & dual Perlick wine coolers. 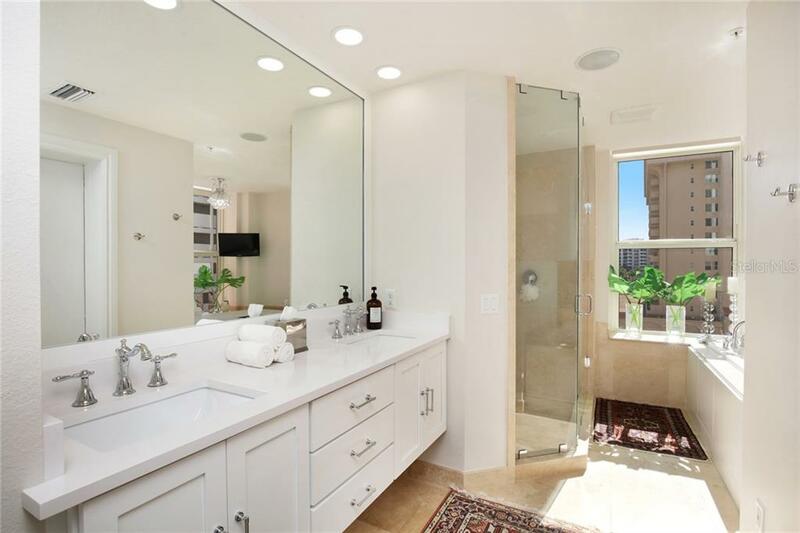 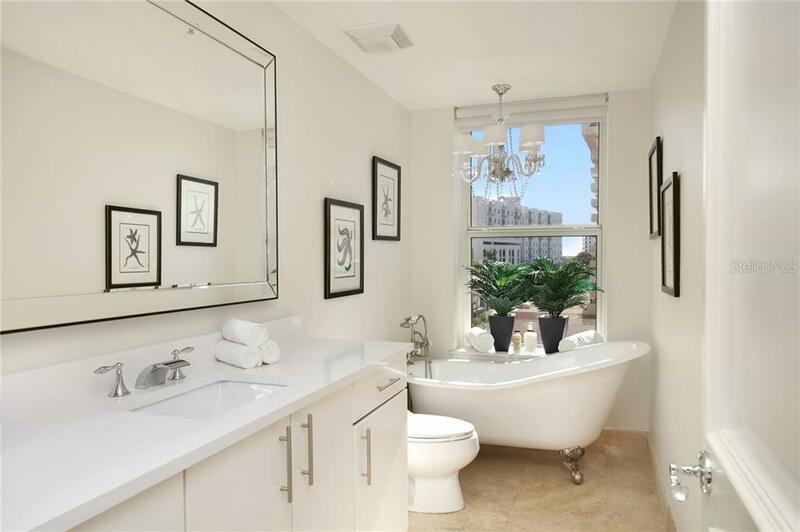 Master wing exhibits the height of urban sophistication w/ expansive his-and-her custom closets, en-suite bath w/ walk-in shower, soaking tub & quartz countertops. 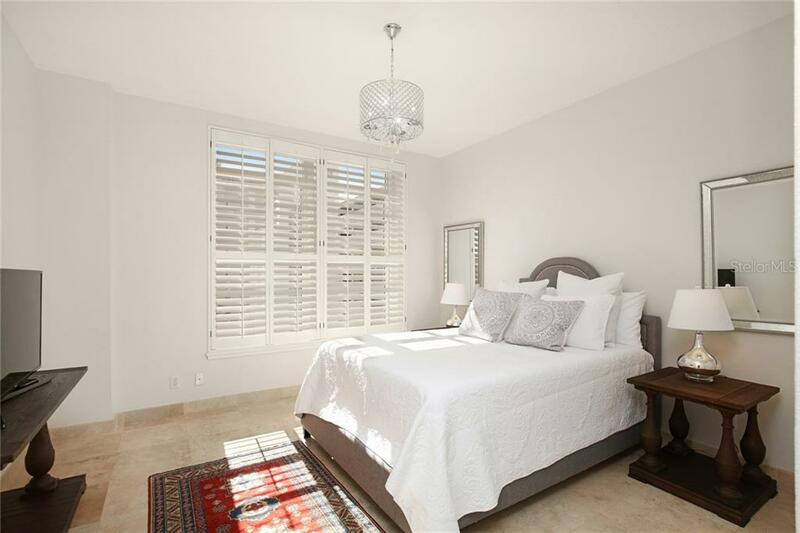 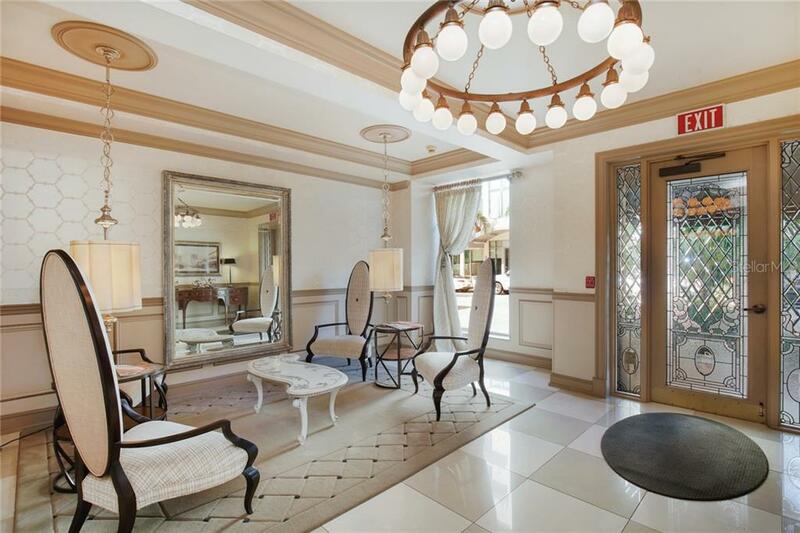 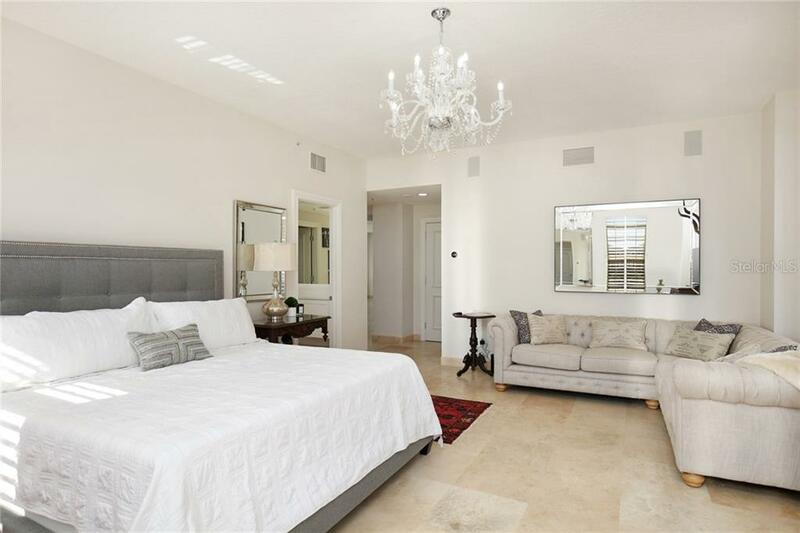 Guest suites adorned w/ plantation shutters, custom closets, & crystal chandeliers. 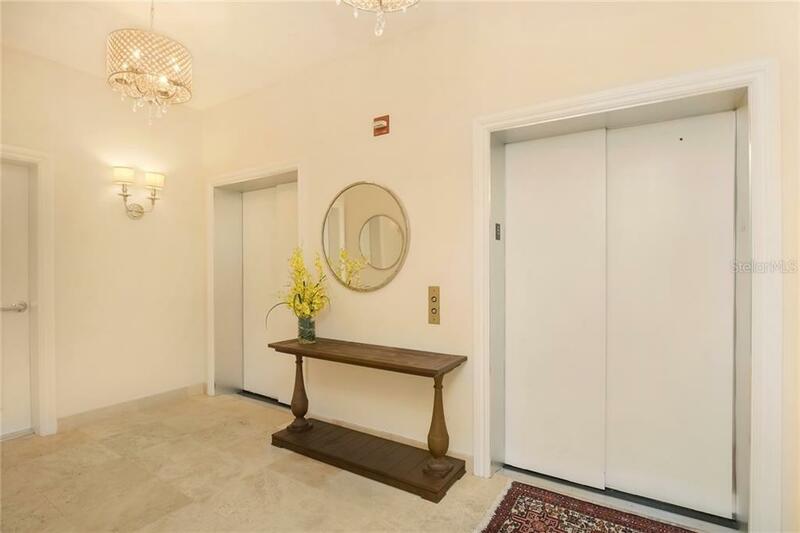 OBT is a pet-friendly building w/ doorman. 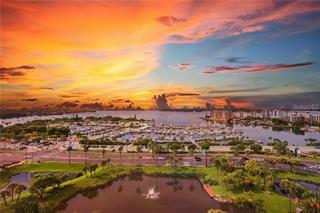 Low HOA & Owners may opt-in to add. 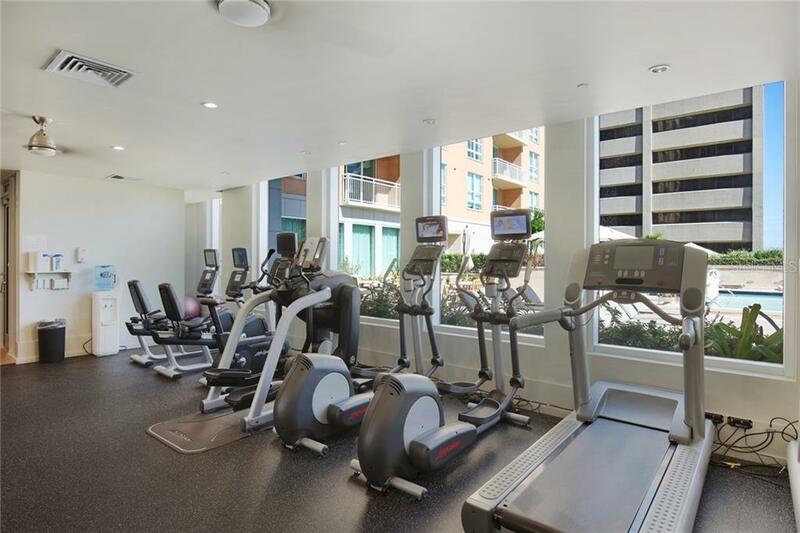 amenities: executive suites on the 2nd floor, pool, spa, steam rm, fitness ctr, club & media rm. 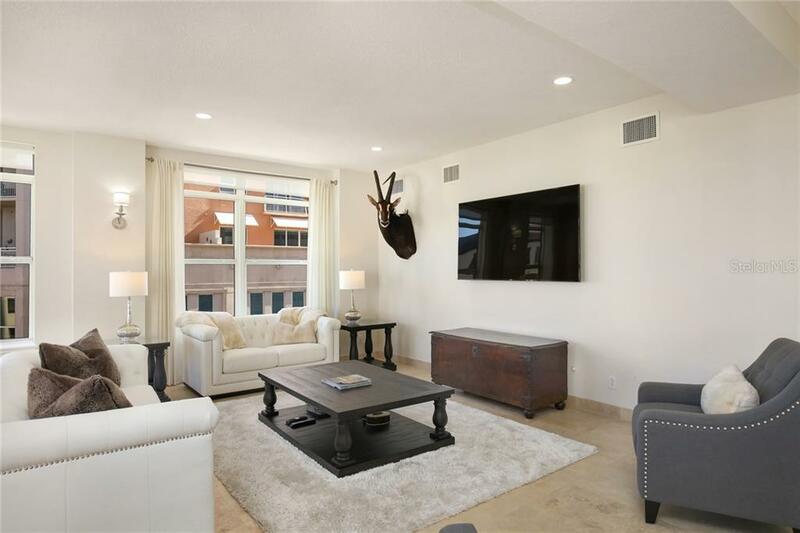 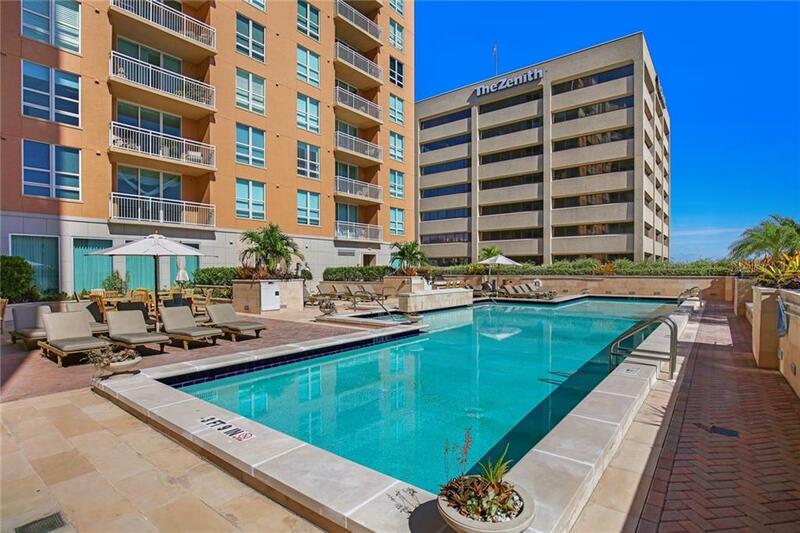 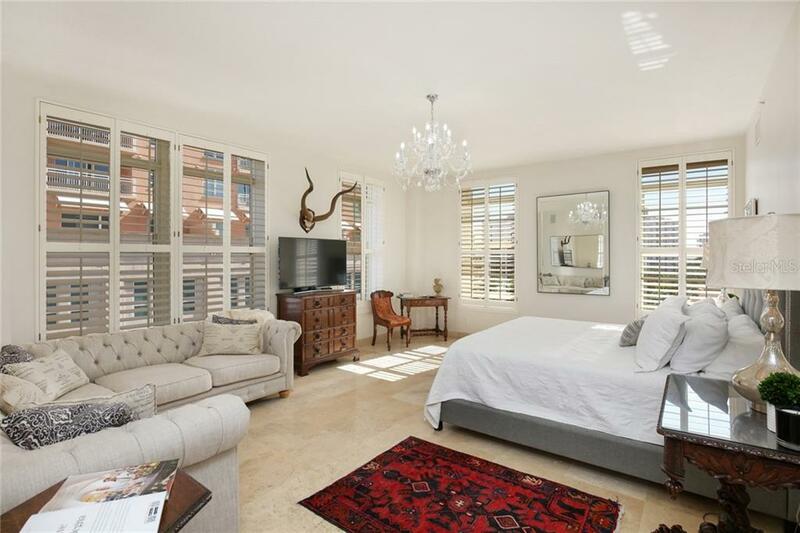 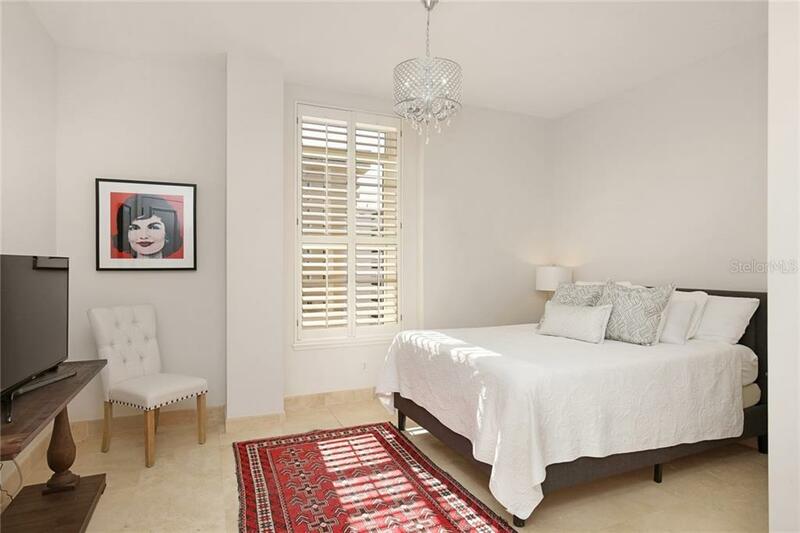 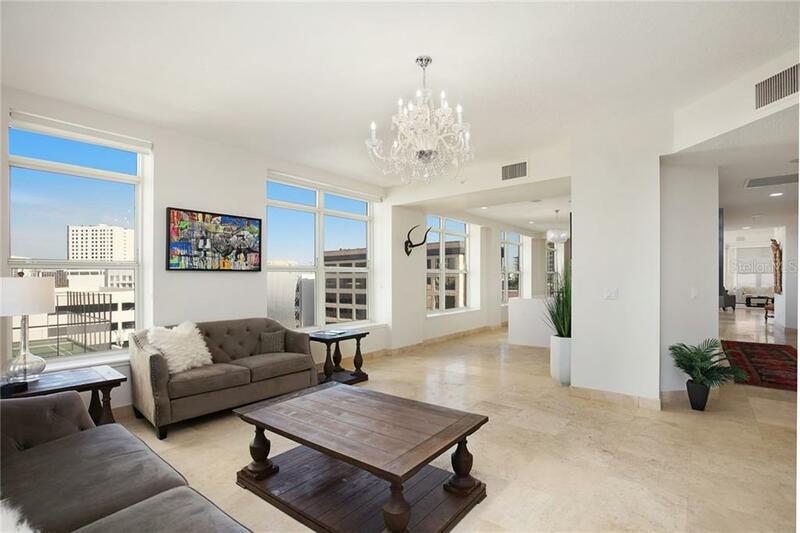 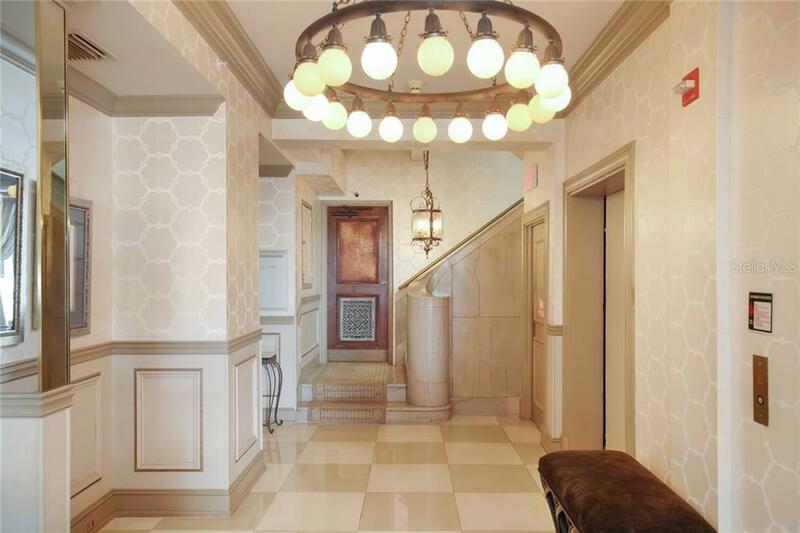 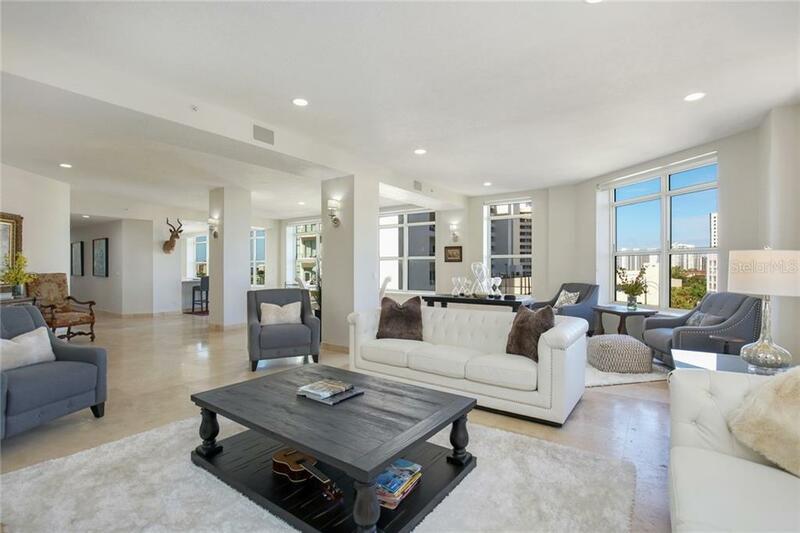 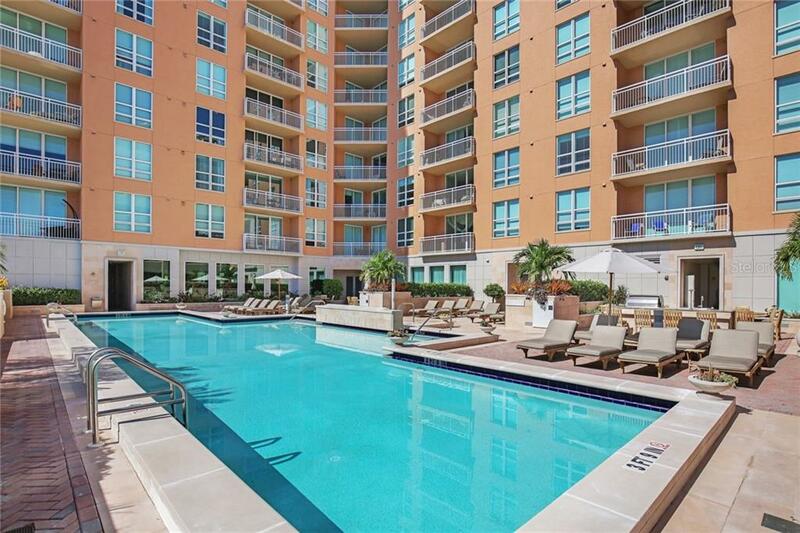 2 deeded garage spaces included in this paramount urban lifestyle.